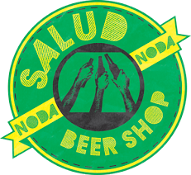 Salud Beer Shop is located in the North Davidson (NoDa) neighborhood of Charlotte, NC. 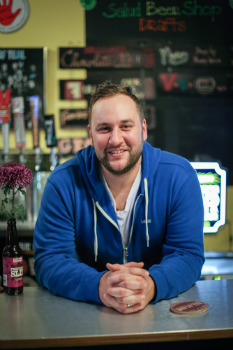 We started out as a bottle shop promoting local and regional craft beers. Today, we continue to grow with 16 beers on tap, and hundreds of craft beer bottles and cans from all over the world.